« Our First Market Day Will Be Saturday, April 3rd! 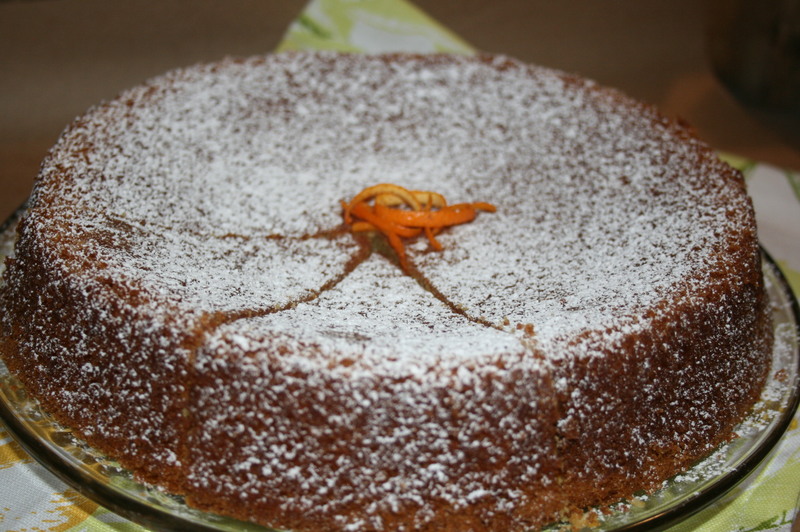 Today we made the Classic Orange Cake. This cake is the perfect choice for an Easter Sunday brunch, and any springtime celebration. The whole family will enjoy this cake’s simple, and tangy, flavour. Enjoy with a scoop of organic vanilla bean ice cream.